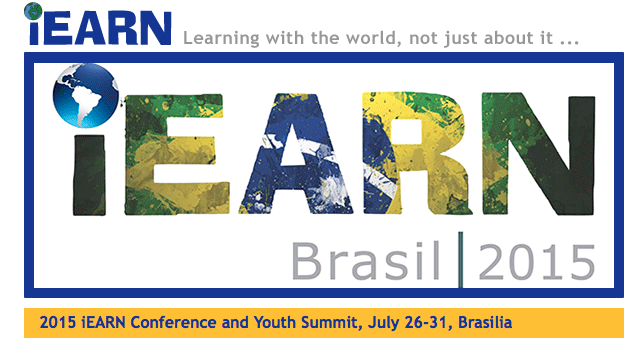 Information about the iEARN Conference and Youth Summit that will be held in Brasil from July 26th to July 31st can be accessed via the Conference Website. 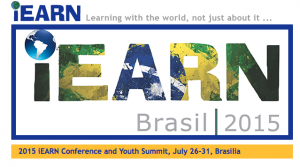 This entry was posted in Conferences, Professional Development by jcarleton. Bookmark the permalink.